We’re BACK — and we’ve got big news! The Home Hour is relaunching with renewed focus on all things home: design, DIY, and gracious living. Co-hosts Kirsten Dunlap and Graham Smith have been busy behind the scenes preparing amazing shows, lining up interviews with experts in the home design/decor sphere, and freshening up this space with a brand new look and feel. 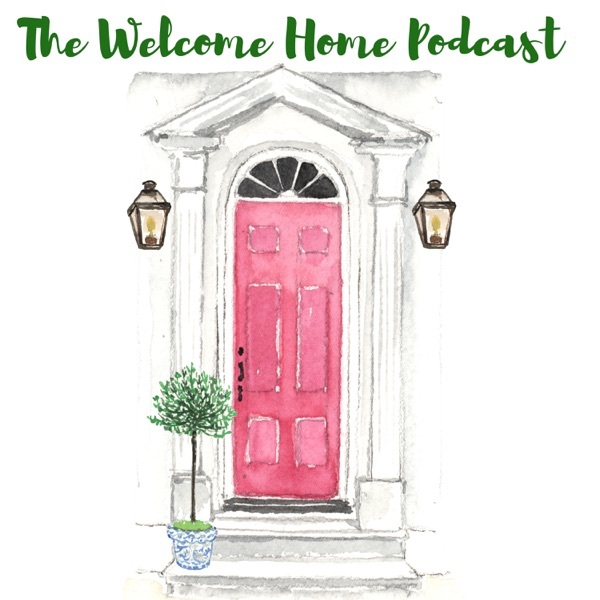 In Episode 65 you’ll hear Meagan Francis, the podcast’s original host and founder of the Life, Listened Podcast Network, chat with her good friend Sarah Powers (of The Mom Hour) about the changes to The Home Hour and the growth of the network. Then Sarah interviews Kirsten and Graham to find out some of their favorite home projects, what they have planned for their first few episodes, and how they handle common organizational challenges around the house. Welcome, Kirsten and Graham. Welcome, new (and longtime!) listeners. Welcome back, The Home Hour! Look for The Home Hour wherever you hang out online! Subscribe to The Home Hour in iTunes or on Android devices Follow @TheHomeHour on Instagram or like our Facebook page Send an email to welcome Kirsten and Graham to hello@thehomehour.com (or leave a comment here on the show [...] The post Meet The New Hosts! The Home Hour, Episode 65 appeared first on Life, Listened..